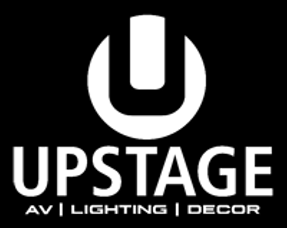 Upstage Productions creates lighting designs and executes media for special events, live television, corporate events, trade shows, themed environments, and more. We are here to aid our clients wherever their business or occasion brings them. 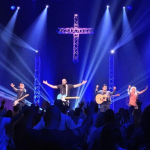 Upstage Productions is a leader for all inclusive Event Lighting Productions, with services including equipment rentals, event setup, delivery, and fulfillment. 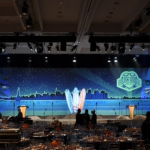 Our continuing goal is to meet and exceed your Stage, Visibility and Inflatable Lighting needs ranging from red carpet productions to private functions, concerts, trade shows and corporate events. 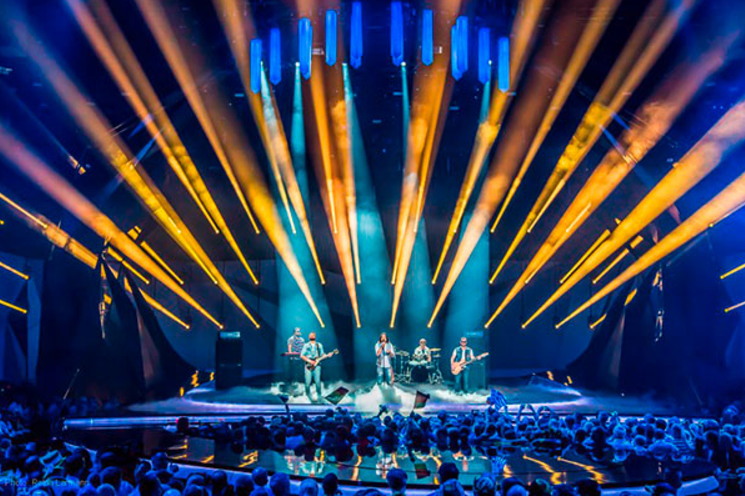 Primarily used for live events, themed environments, theater, trade shows, and displays, Upstage Productions offers over 12 years of experience in special event lighting and production. 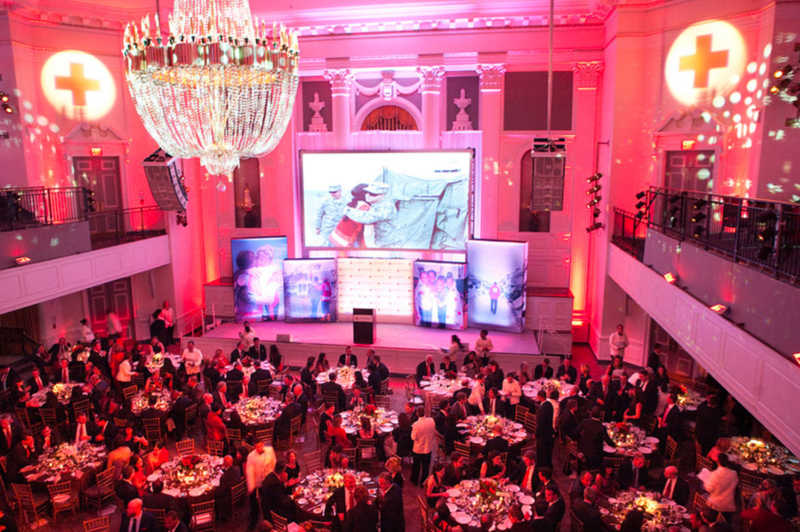 We know exactly what it takes to satisfy our client’s needs with exceptional service, no matter what type or size event they host. 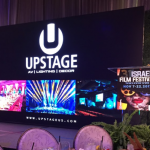 Whether it’s a wedding, corporate event, gala, bar/bat mitzvah, or trade show, Upstage Productions will make your vision come to life! 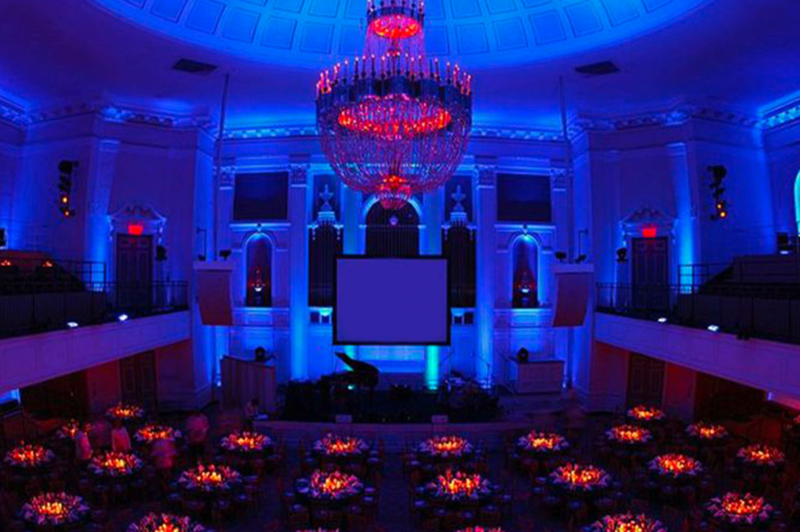 Great for corporate parties, weddings, bar/bat mitzvah’s and other special occasions, Upstage Productions’ Inflatable LED lighting units are omnidirectional and give total surround, 360 degree illumination. Bright and aesthetically pleasing, these units require minimal power and allow for maximum possibilities. 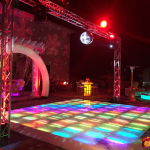 The units come in a variety of colors and have dimming capabilities, making it possible for you to change the ambiance as the night progresses.